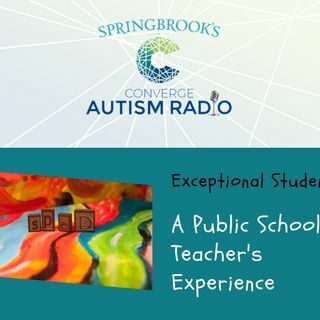 Robert Walker joins us today to talk about his experience as a public school teacher working with kids in Special Education - now called Exceptional Children. Rob takes us on a walk through his experiences with training and educating students about their classmates with Autism. He also explains that part of his job was to work with other teachers and how healthcare privacy made that a real challenge at times.